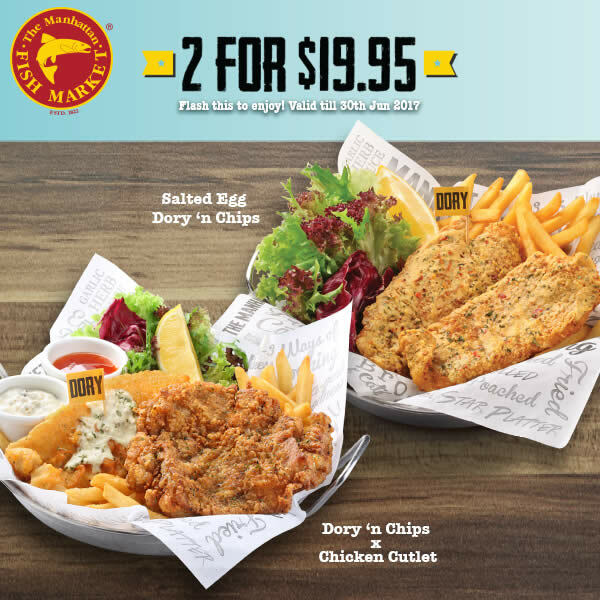 Home Coupons Promotions The Manhattan Fish Market. 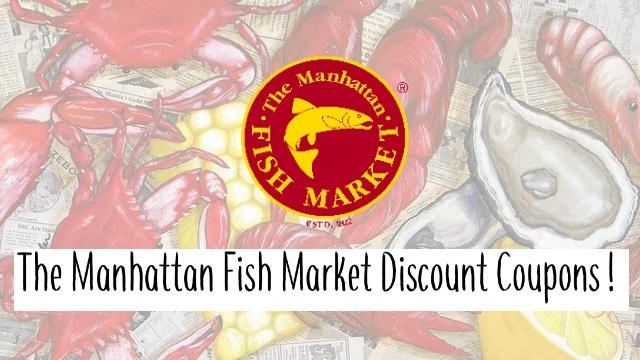 Discount The Manhattan Fish Market is giving out Discount Coupons! 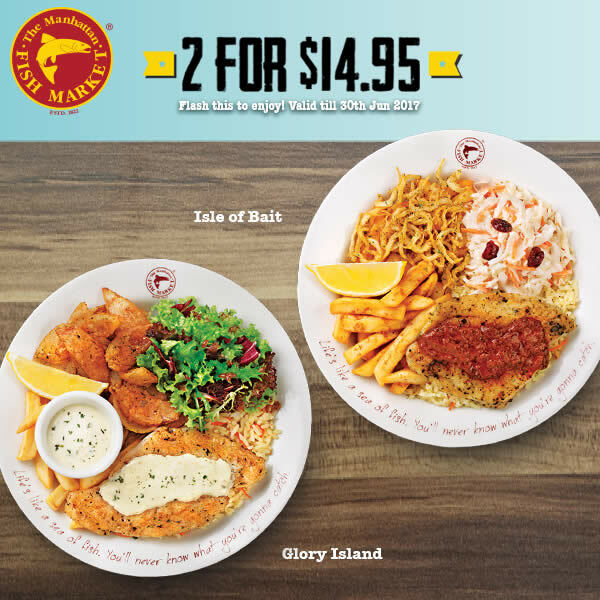 The Manhattan Fish Market is giving out Discount Coupons! 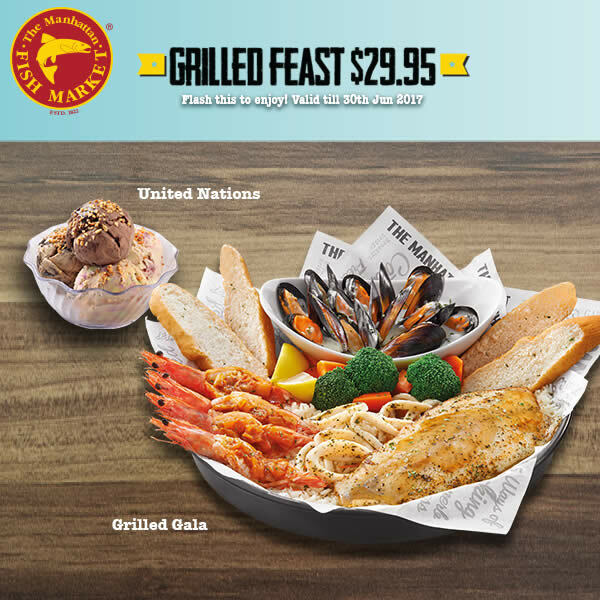 When you dine at The Manhattan Fish Market, its always great food, great company and great times. Wanna make it even better? Simply flash these e-coupons to enjoy irresistible deals offering savings of over $226! 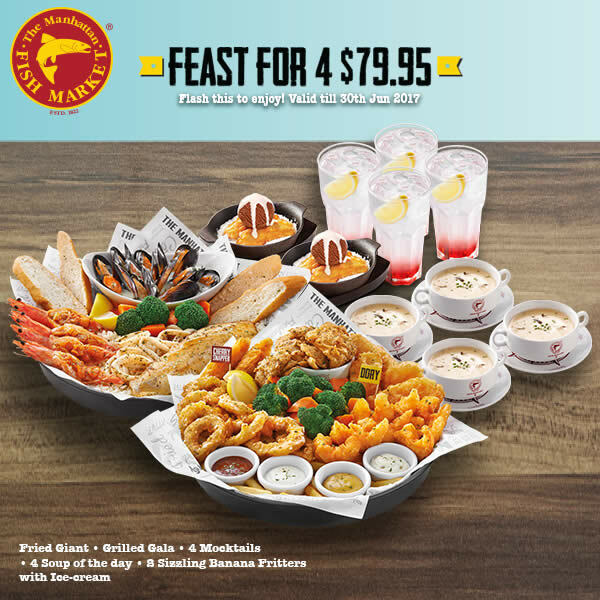 Valid for dine-in till 30 Jun 2017 at all restaurants except Changi Airport T1 and Kallang Wave Mall (till 31 May 2017). Don't miss out, find your nearest outlet here.